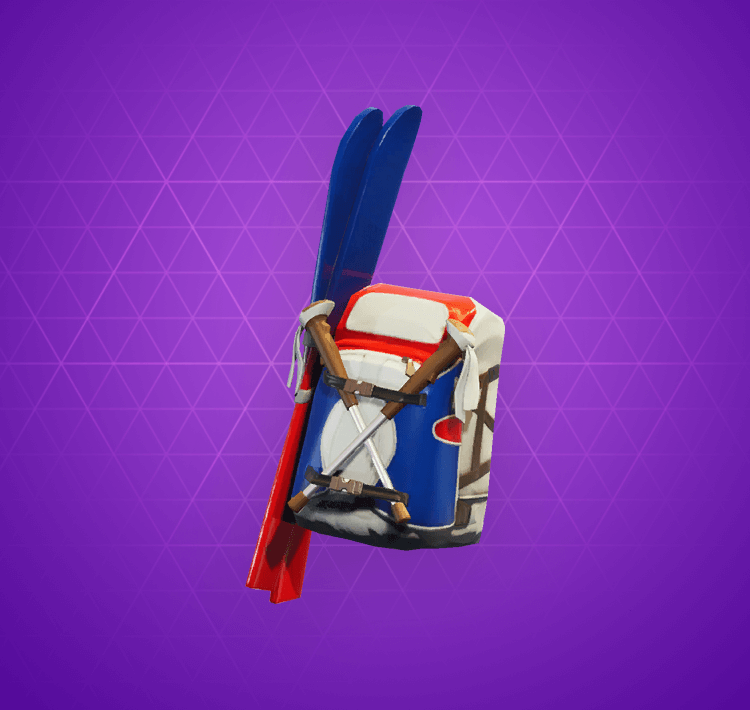 The Epic Alpine Accessories Back Bling is obtained by completing Alpine Ace (GER) in the game, checkout the latest Fortnite Shop items. How: completing Alpine Ace (GER) in the game. You get alpine accessories by completing Alpine Ace (GER) in the game.